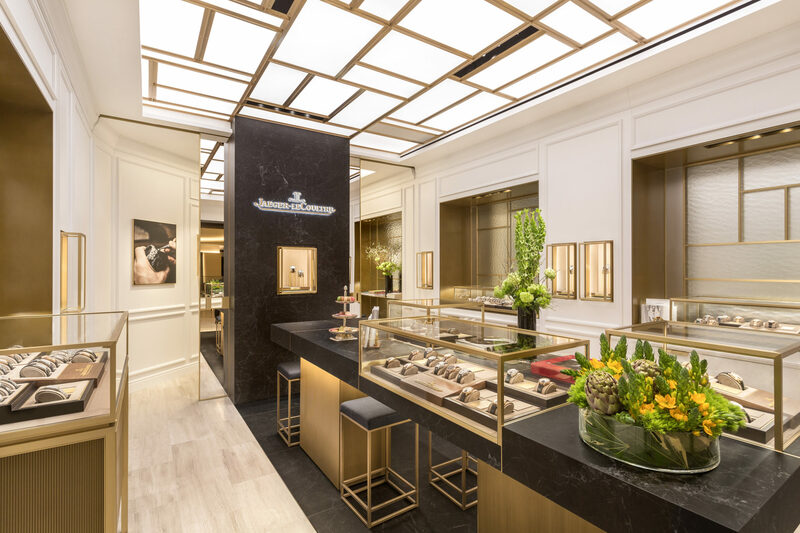 Scunthorpe’s Coe & Co. Fine Jewellery is set to hold its official open evening next week – seven months after the store opened its doors in August 2011. The delayed event has been attributed to a “successful but very hectic Christmas”, however its founder Anthony Coe says the official launch will be “a night to remember”, with drinks, canapés and plenty of chocolate in keeping with Easter festivities. 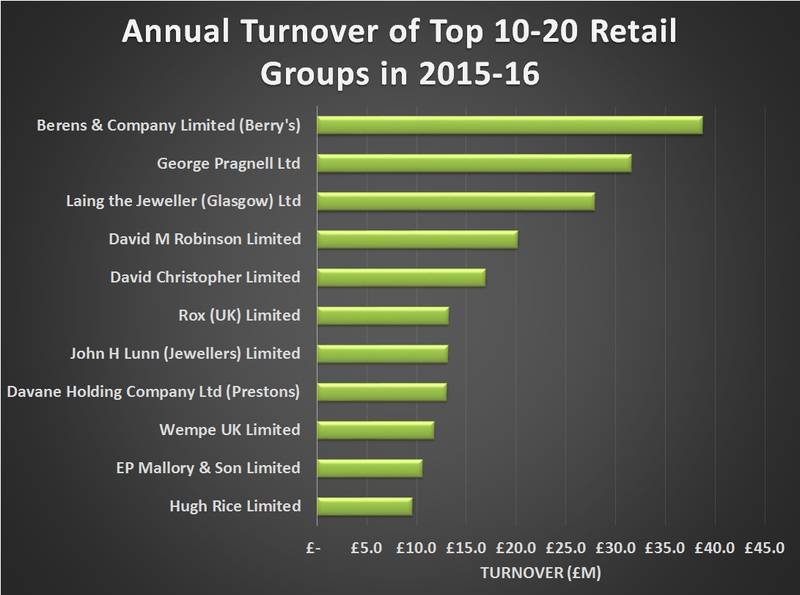 The retailer is also planning to give away more than £1,000 worth of fashion watches and jewellery during the evening, while using the event to launch new spring/summer 2012 collections from its designer brands. 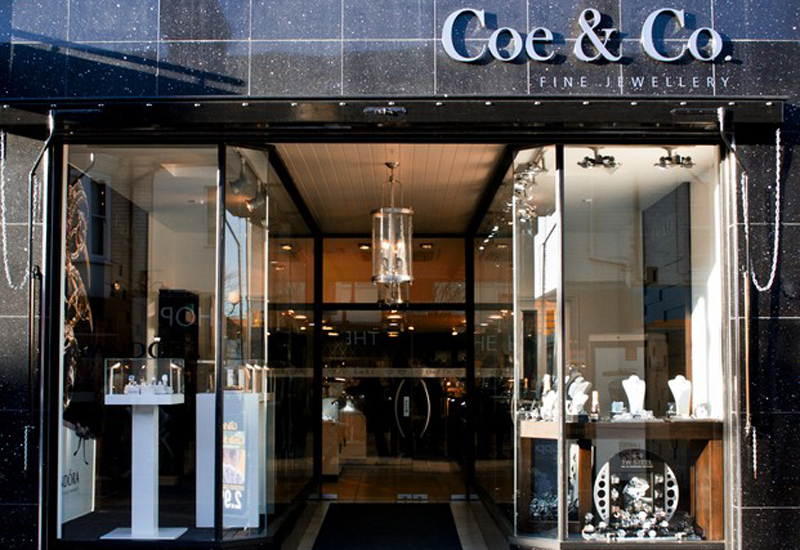 The Coe family first moved into jewellery and watch retail more than 50 years ago. 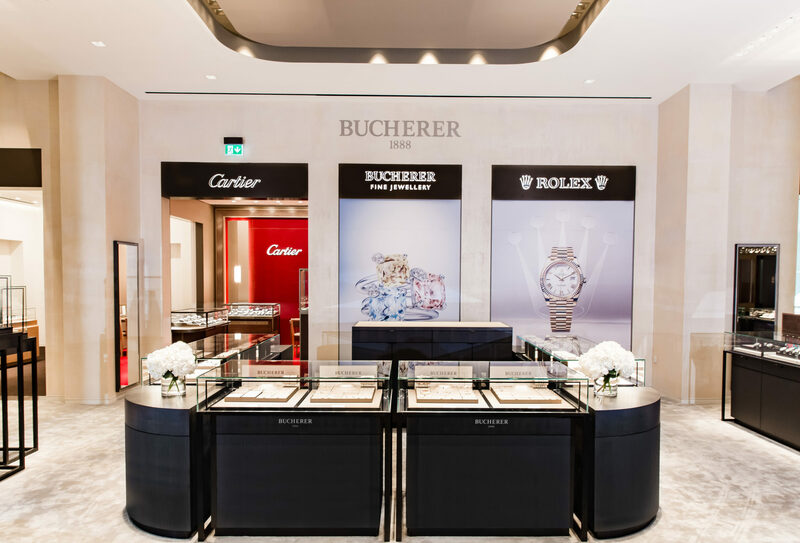 Anthony Coe’s father was a watchmaker and watches remain a key focus for him, though he admits that branded watches and jewellery have become king in recent years. The store was first opened in August 2011 and has traded since, though Coe & Co. never held an official opening party. It is now using the Easter weekend as a chance to do so and will welcome customers with chocolate-themed canapes. The store operates in a 1,200 sqm space in Scunthorpe town centre and is run by Anthony Coe and his son Nathan. 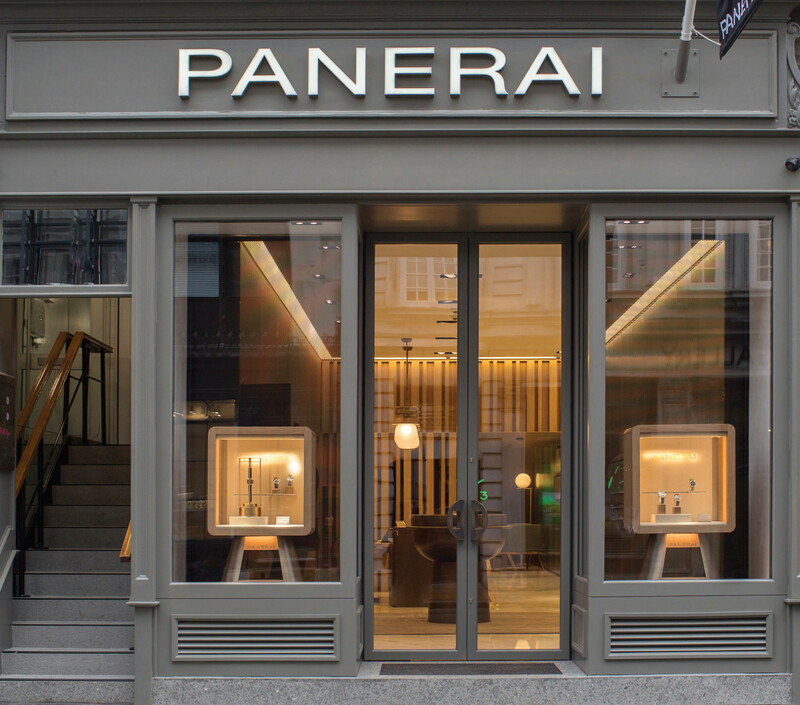 The store sells watches by Skagen, D&G, Bulova and Breil.